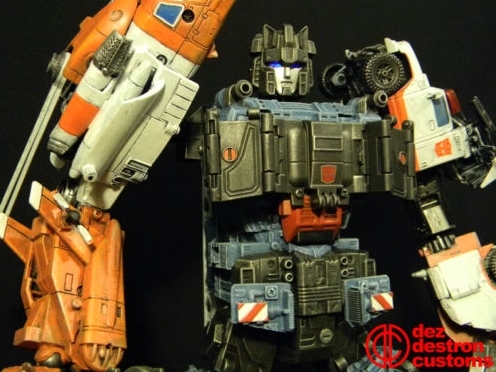 Fellow Poweteer, Dez, has shared a custom Defensor he made in his spare time. There are lots of pictures from all angles in the thread he posted here. He’s actually put it on e-bay too. You can see the auction here.